We are a small family business servicing residents of Darebin & Banyule with our lawn mowing service Melbourne. 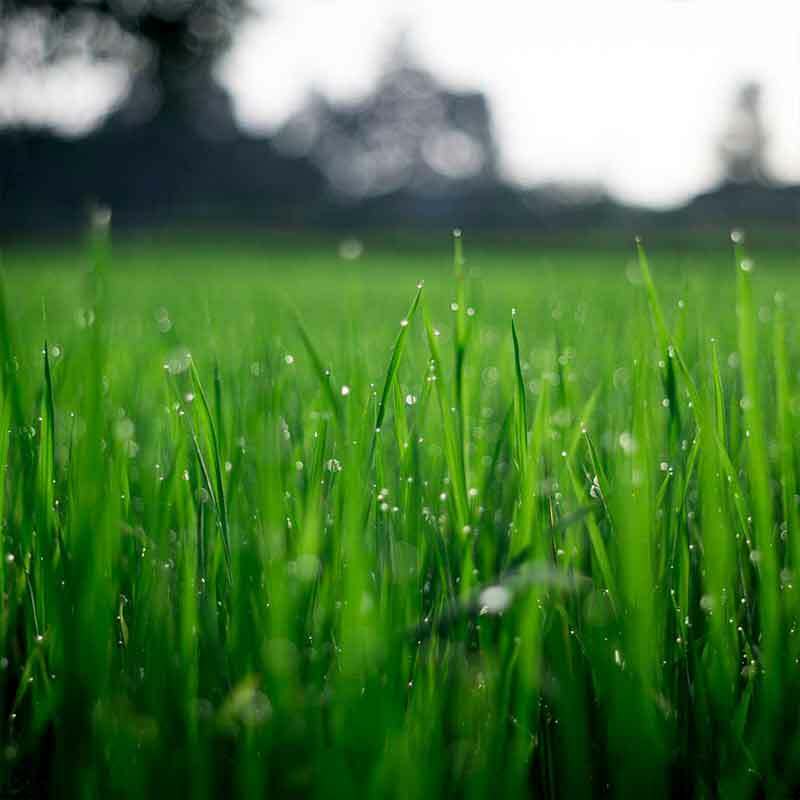 We offer total lawn care and routine maintenance to keep your lawn looking brand new. Weed Spraying for Driveway & Walkway when you book us in for lawn mowing. Trees and hedges getting out of control? We will trim and prune it back into shape. 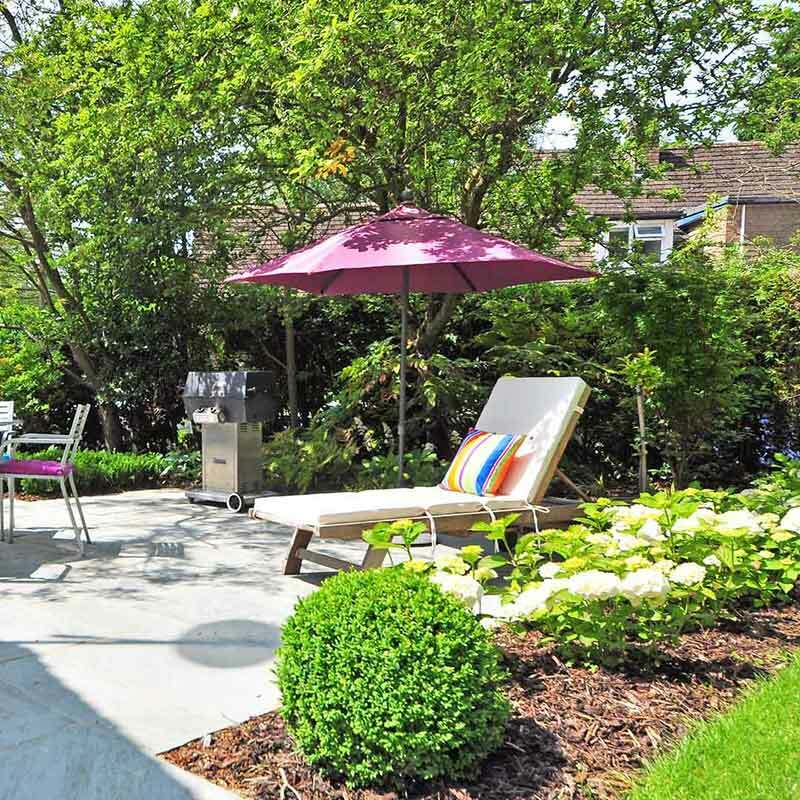 Keep your garden in optimum condition for you to enjoy with friends and family. Lawn Mowing Melbourne Metro available for┬аlawn mowing services┬аin and around┬аMelbourne, ┬аNorthern Suburbs┬а&┬аSouth East for regular mowing, one-off and┬аgarden lawn care. We can provide lawn mowing services,┬аhedge trimming┬аand┬аgarden maintenance┬аall over Victoria. Available for instant lawn mowing jobs, best to think of us as your next-door neighbour whoтАЩs always happy to lend a helping hand. Get your lawns mow from local gardener with an affordable price tag. 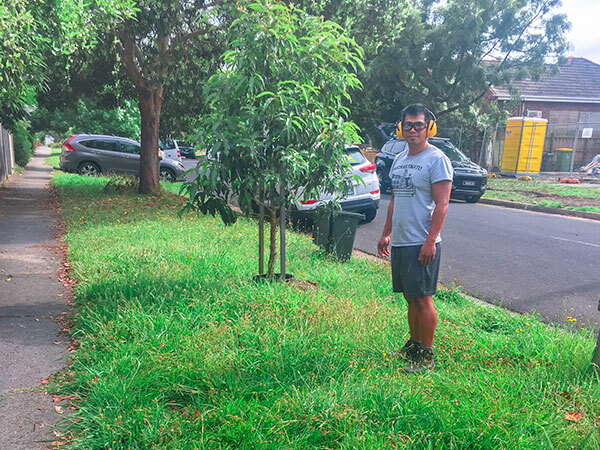 Our rates are┬аaffordable,┬аstarting from $35 a job┬атАУ┬аlawn mowing Melbourne. Prompt, reliable and professional┬аlawn mowing Melbourne┬аhas to offer. Save your money for bigger and better things when you hire us to weed and maintain your lawns and garden. Find your perfect online match for┬аlocal lawn mowing and gardening services┬аnear you. 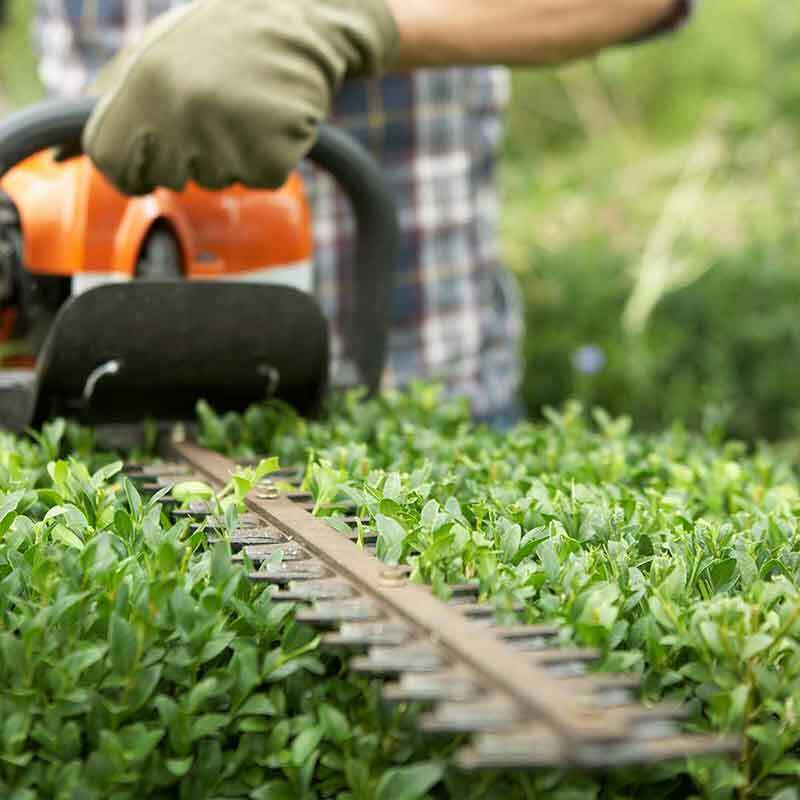 Search our list of local gardeners, mowers and landscapers when you need it done. We will list gardening businesses in your region and all you have to do is ask them to come down and give you a┬аQUOTE. 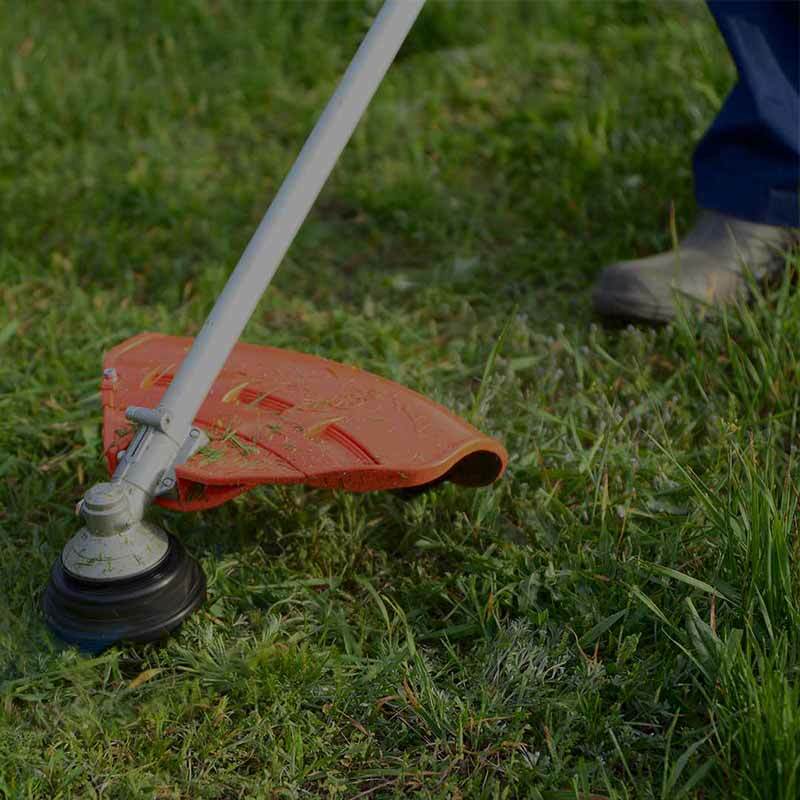 Why Choose Our Lawn Mowing in Melbourne? We love and enjoy being outside working in our garden, weeding, planting seedlings in the garden and seeing how the plants flourish. 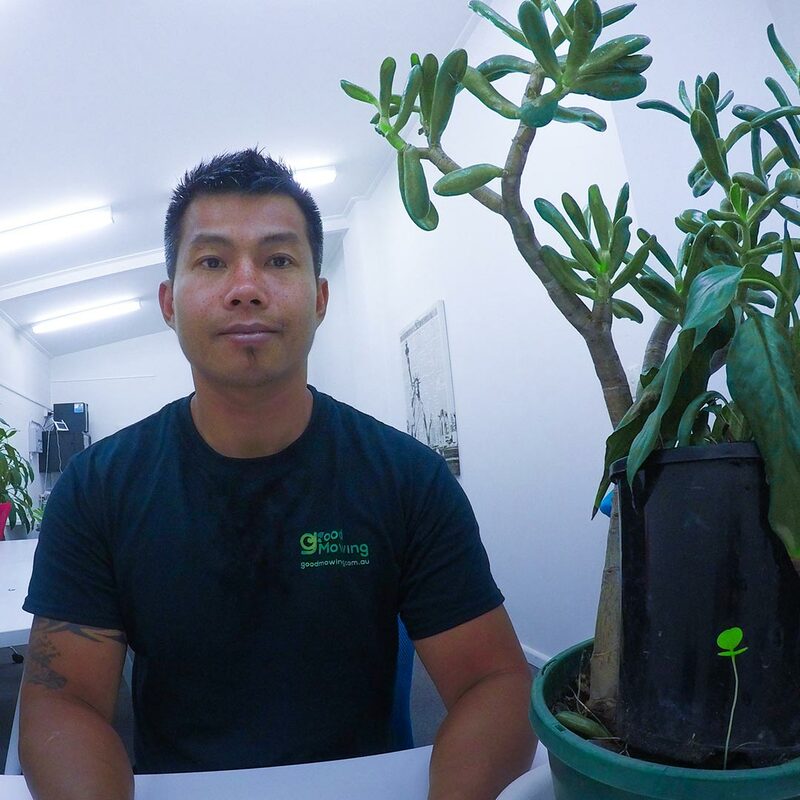 We find working in the garden is very relaxing, clears the mind and solely focused on getting the tasks done whether itтАЩs removing rubbish, maintaining the garden to lawn mowing and pruning back shrubs. It might seem a lot of work to do, but if you focus and tackle each obstacle one step at a time, you will prevail. We like the idea of a neat and clean garden; it brings us a lot of joy and self-satisfaction┬аof a job well done. Affordable rates for lawn mowing and gardening services, from $30 for a villa/unit. DonтАЩt you miss the good old days where you can ask your┬аneighbour to mow your lawns for as low as $30? Well, now you can, with us as your friendly neighbour to get those tasks done from $30. We will make sure you will be happy with the job at hand, or your next job is on the house! Because we want your business and will do what it takes to get the job done right. ┬аWe are an┬аaffordable lawn mowing services┬аin Melbourne,┬аprofessional and hard worker. Welcome to give us a call today for a free quote, and get your lawn mow asap. If you are happy with the first┬аlawn mowing services in Melbourne┬аby us, and if you book for the next lawn mowing services right there and then you will get a 10% discount. 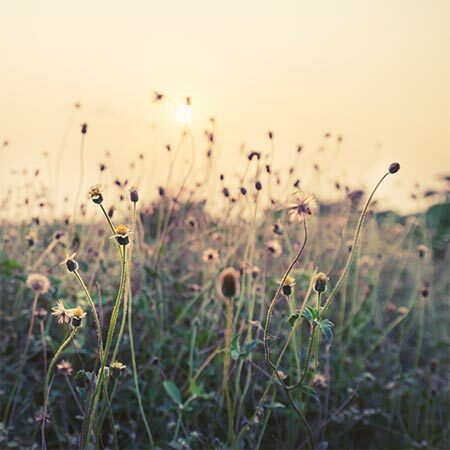 We love working on lawns, see a neat lawn makes us very happy, and we want you to be happy by saving on your next job. If you convinced that we are the man for the job then get a free quote in Victoria. If you are happen to be living in┬аWellington┬аcity of NZL and require a local lawn mowing please contact Handi Humans. Just a guy with a lawn mower providing┬аlawn mowing Wellington. Get your lawn mow from as low as $35 from a local mowing & gardening business. Our local gardeners will take care of all things GREEN. Enquire about our grass mowing service. 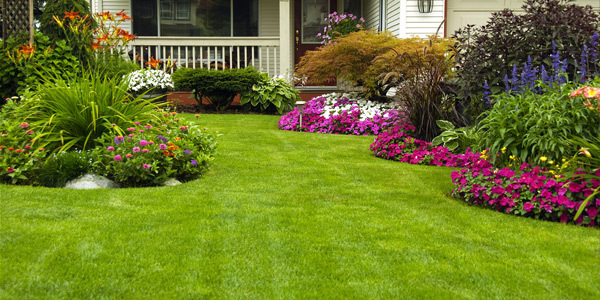 Independent┬аgardening services Melbourne┬аfor residential and commercial properties. Need a flexible job that allows you to enjoy the great outdoors? Click here to apply.